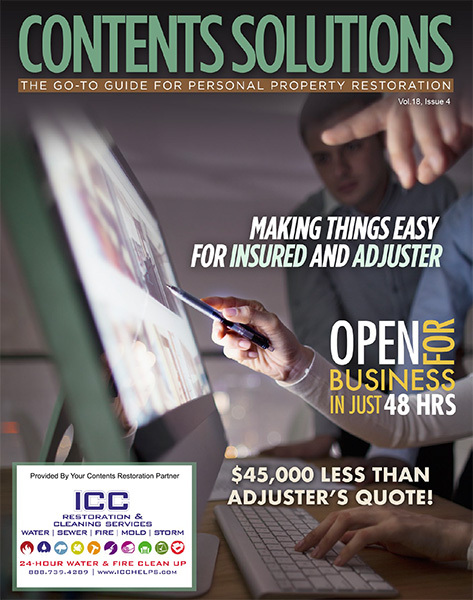 A way to close claims faster and lighten your ever increasing workload. 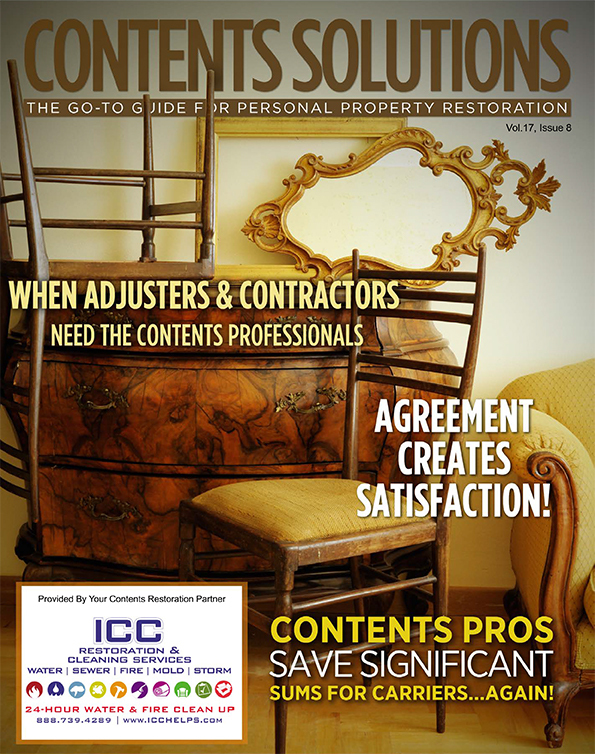 Restoration that reduces indemnity expense. 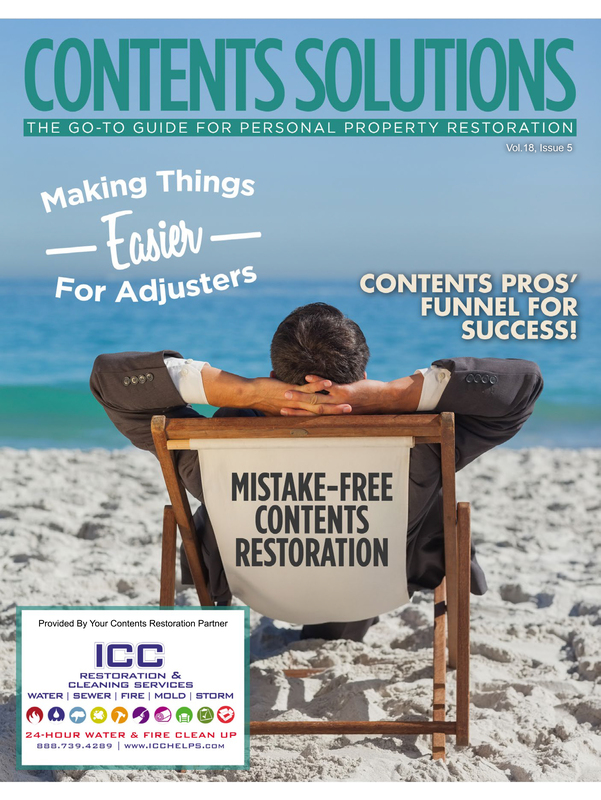 Clear justification of restoration costs. 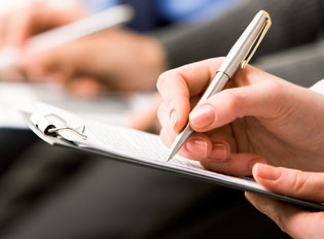 Better communication and access to information on the status of the job. 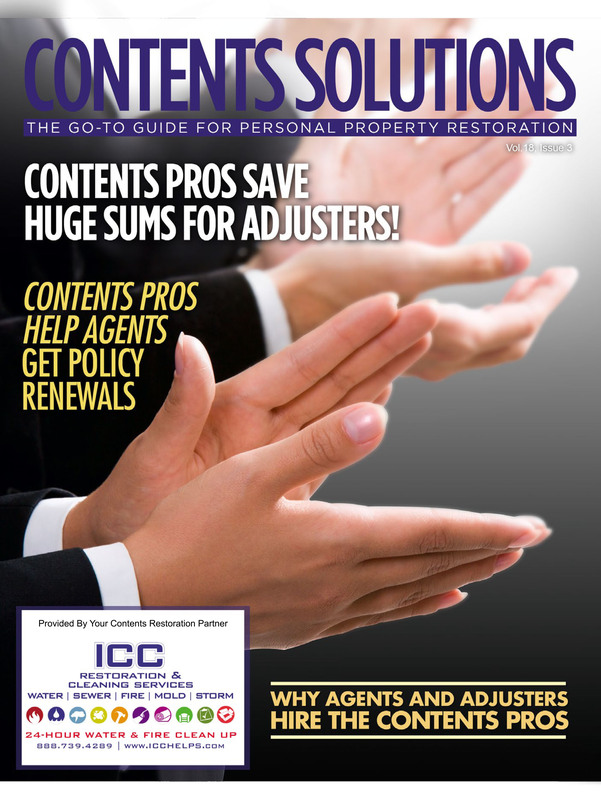 Service and support to reduce and avoid angry policyholder phone calls. 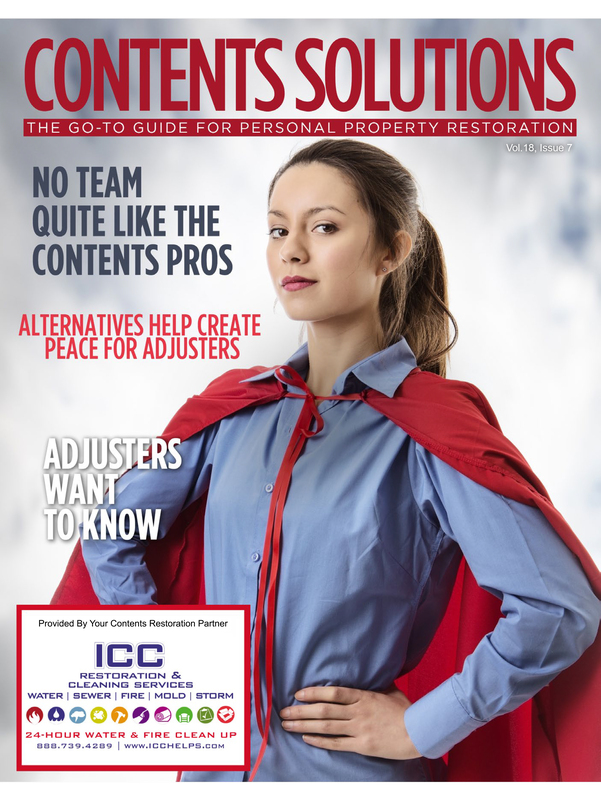 Easy access to the data to build the claim file, or have it largely built for you. 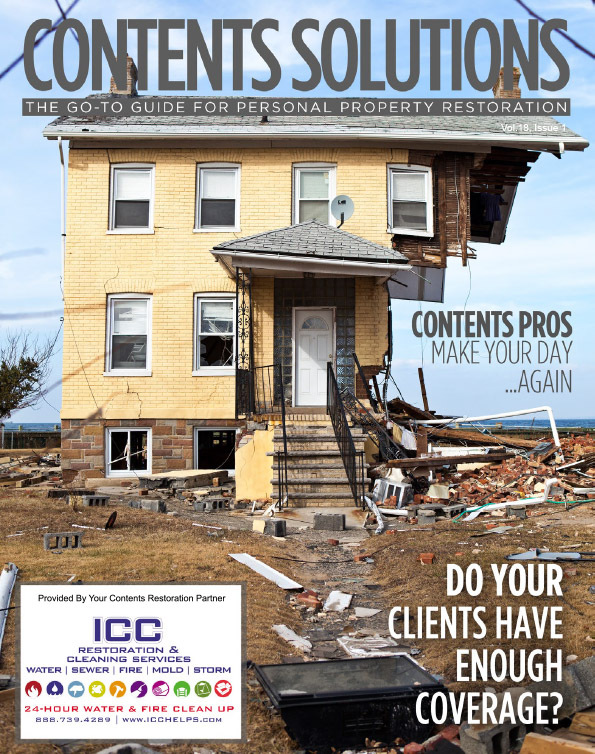 Prevention of secondary damage and liability issues. 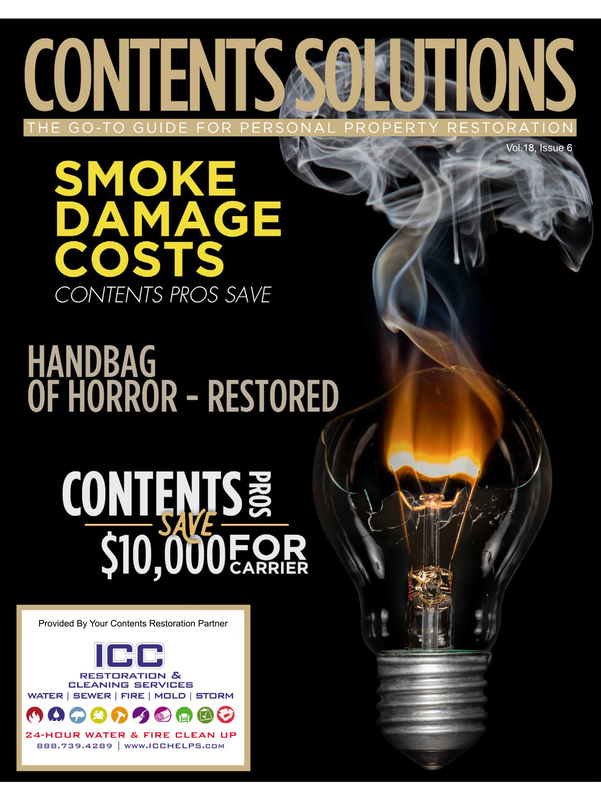 ICC will also be there for you after the restoration process is complete, including a debriefing to review the loss as well as to look at how to prevent or minimize losses in the future. 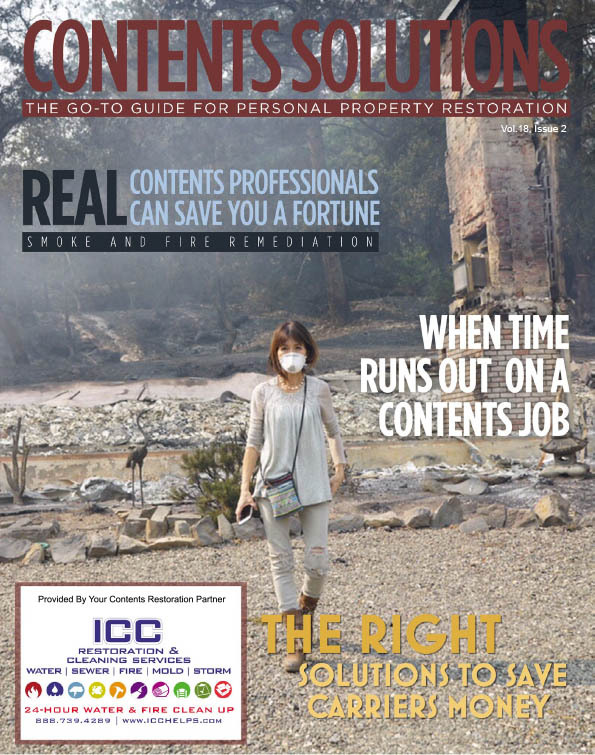 ICC operates in a completely transparent manner, providing comprehensive documentation and on-going communication in near-real time. 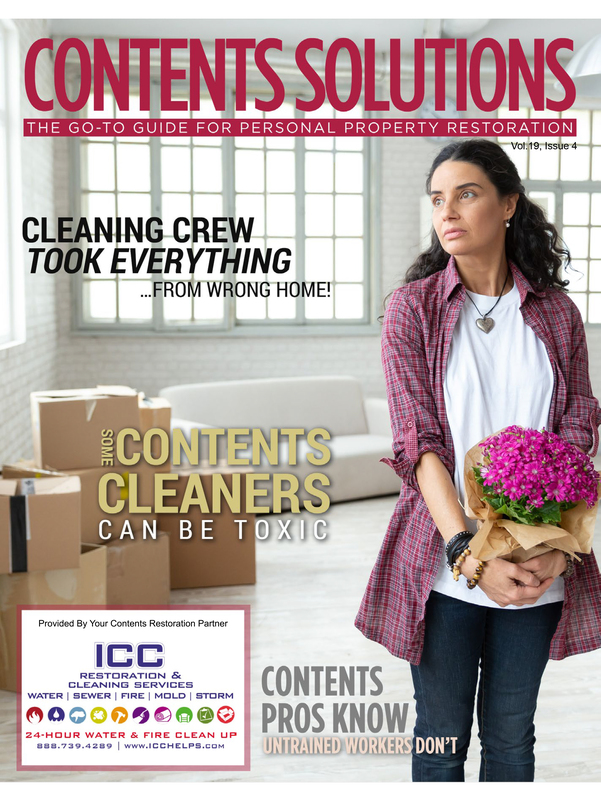 You’ll know that we performed only the work that was necessary, demonstrating that the job was done at the lowest cost possible. 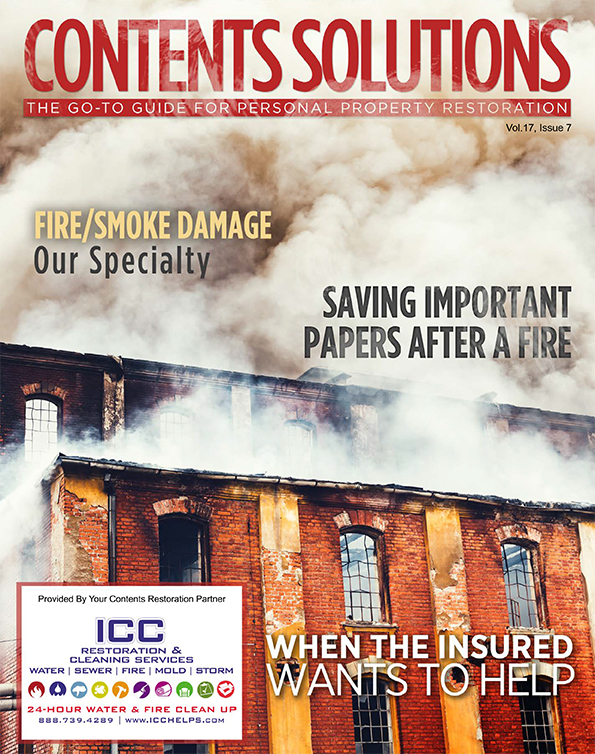 Just as ICC’s effective restoration techniques help prevent secondary damage such as mold, our complete, transparent documentation virtually eliminates any secondary liability issues by giving you a permanent record that the property was restored to the proper Standard of Care. 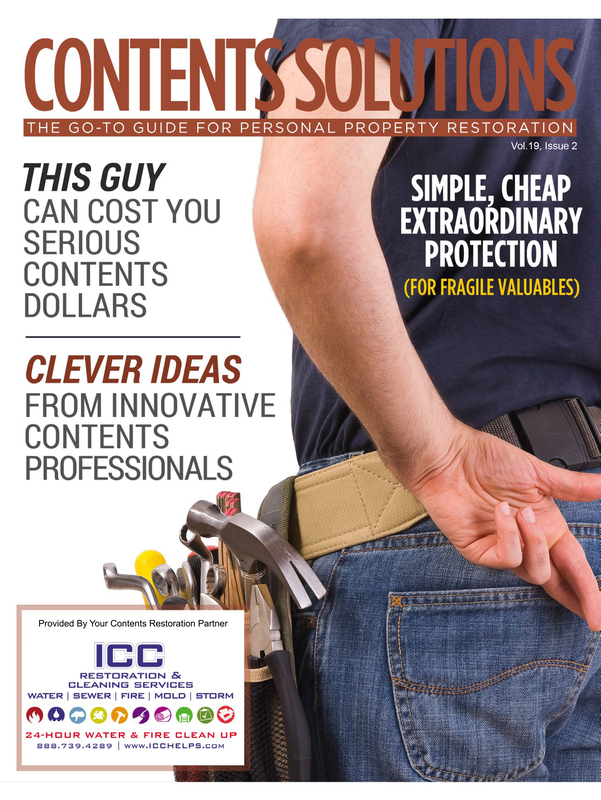 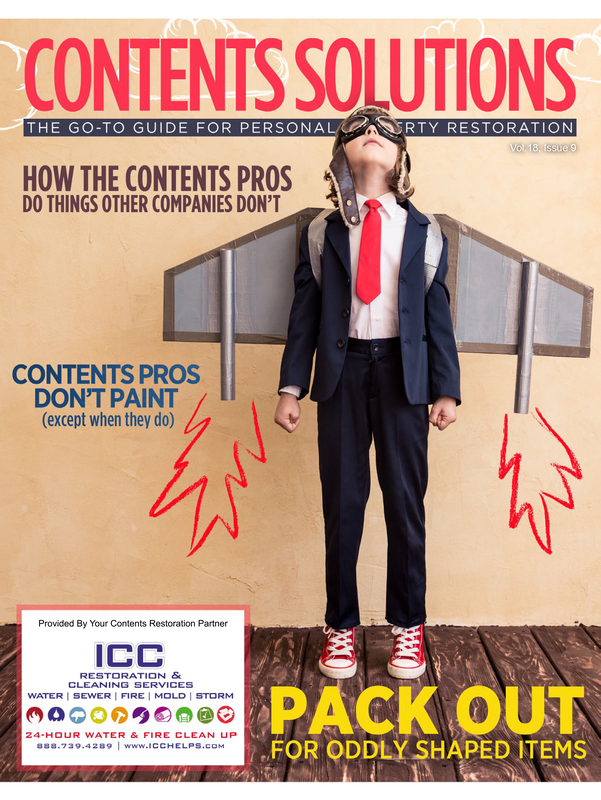 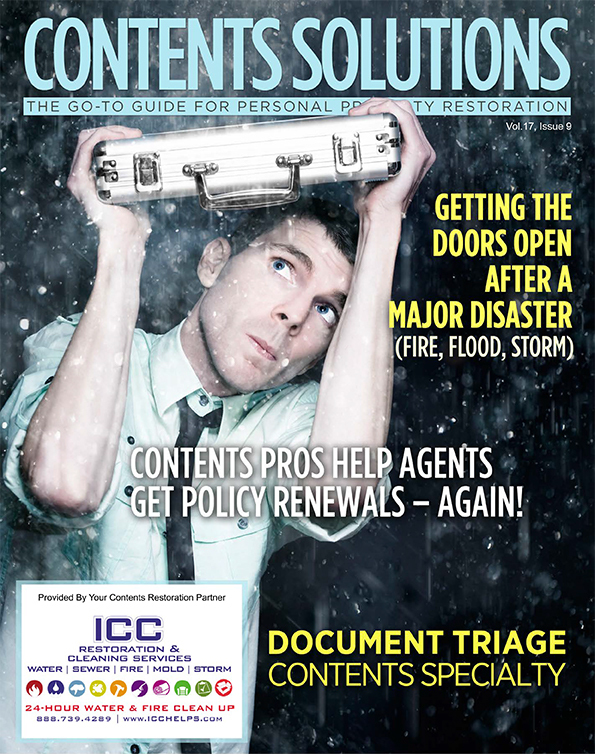 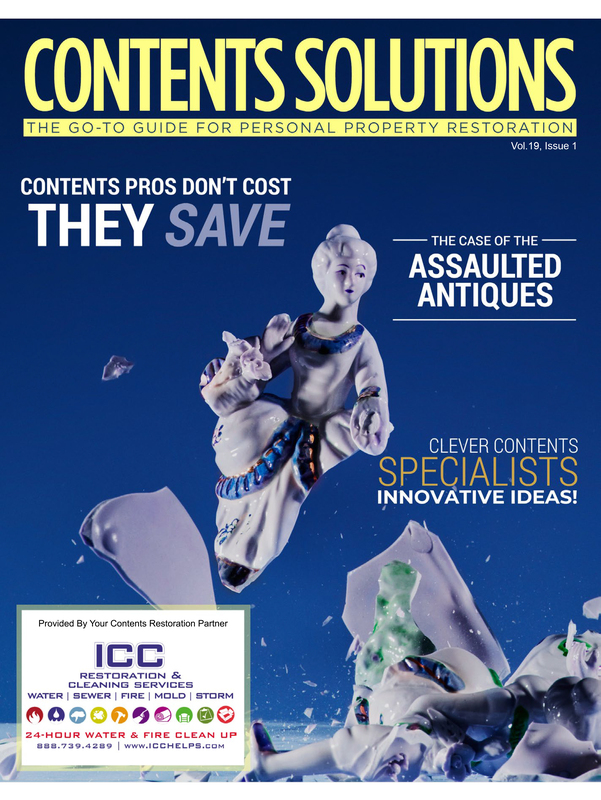 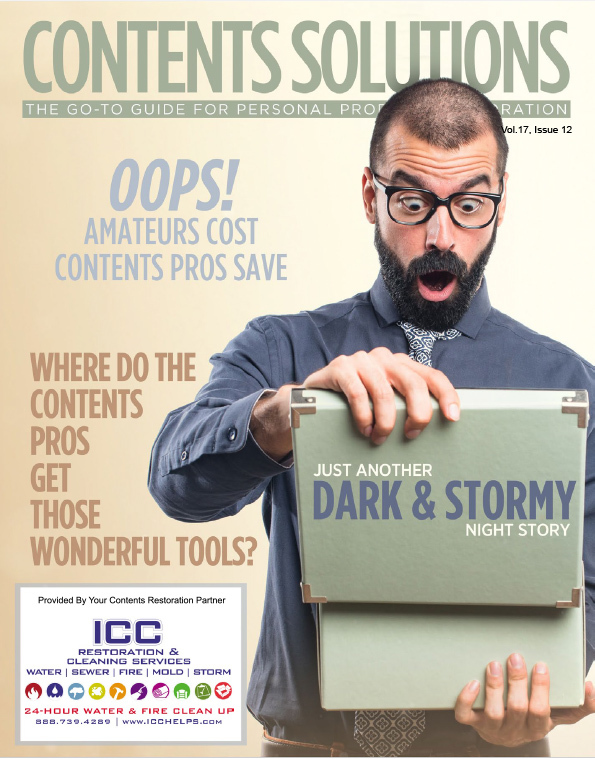 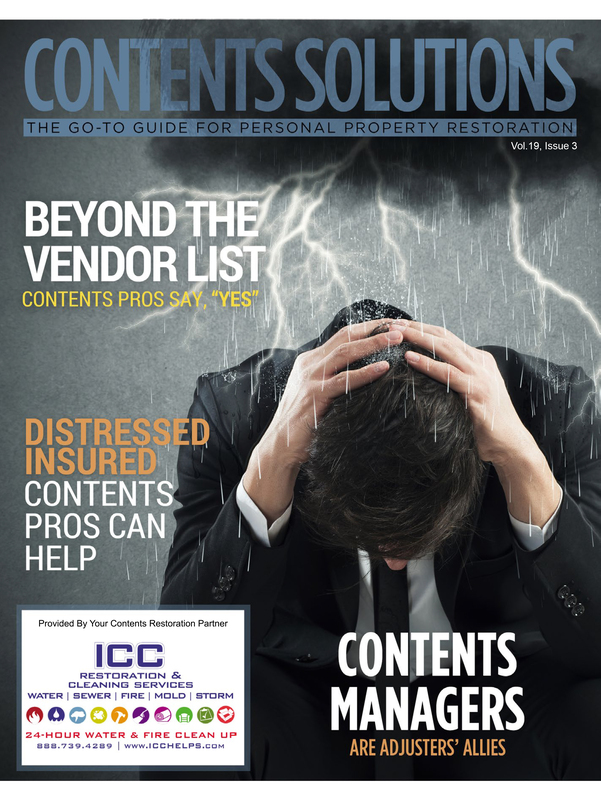 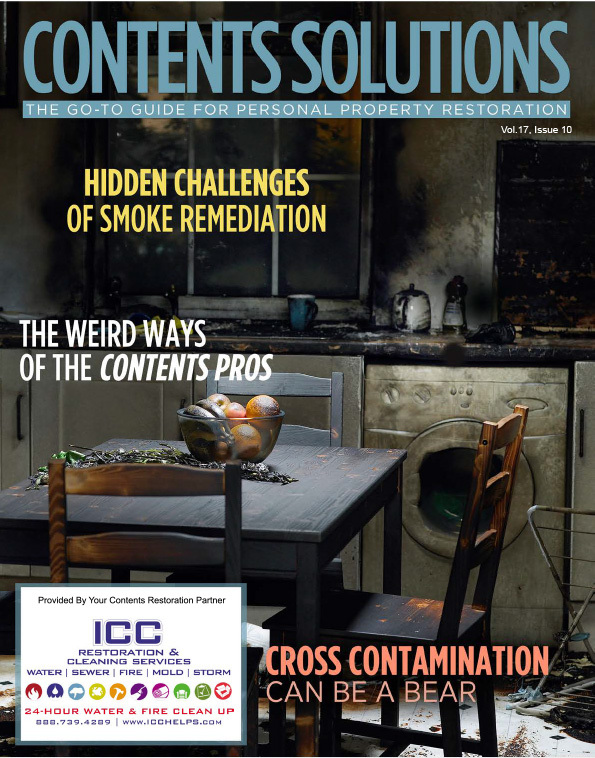 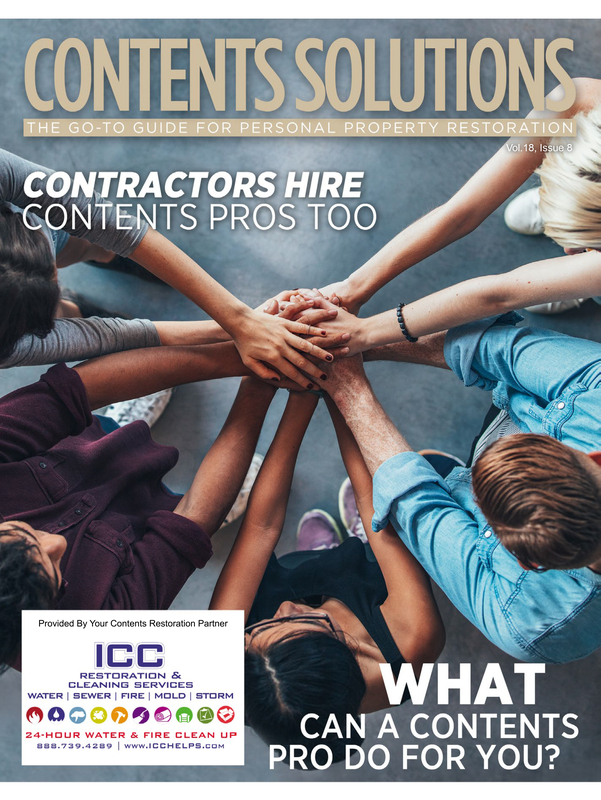 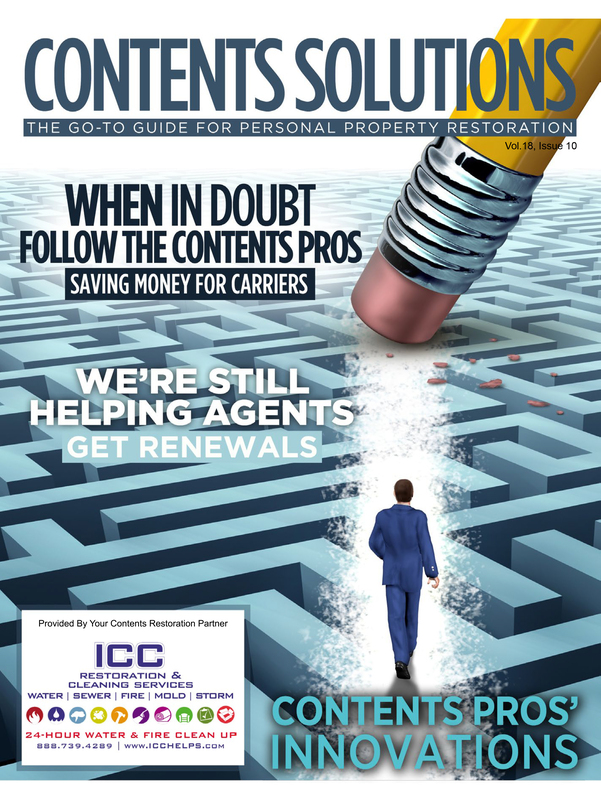 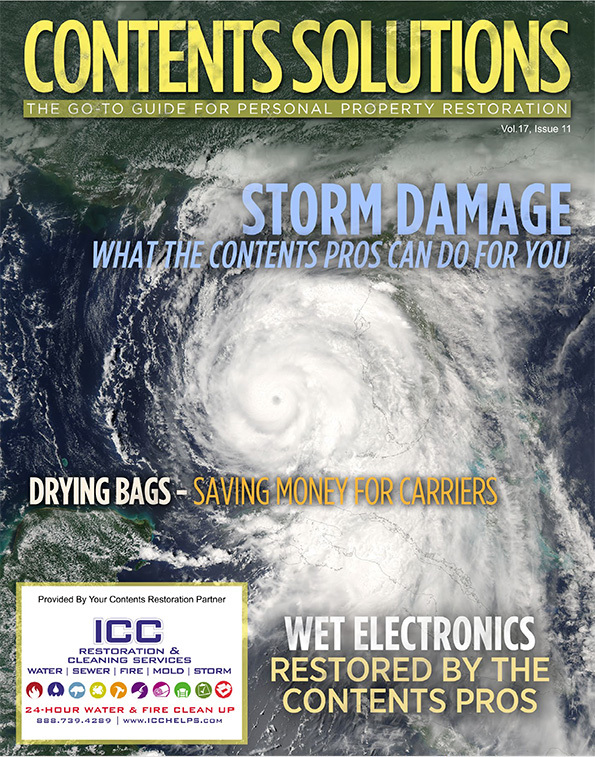 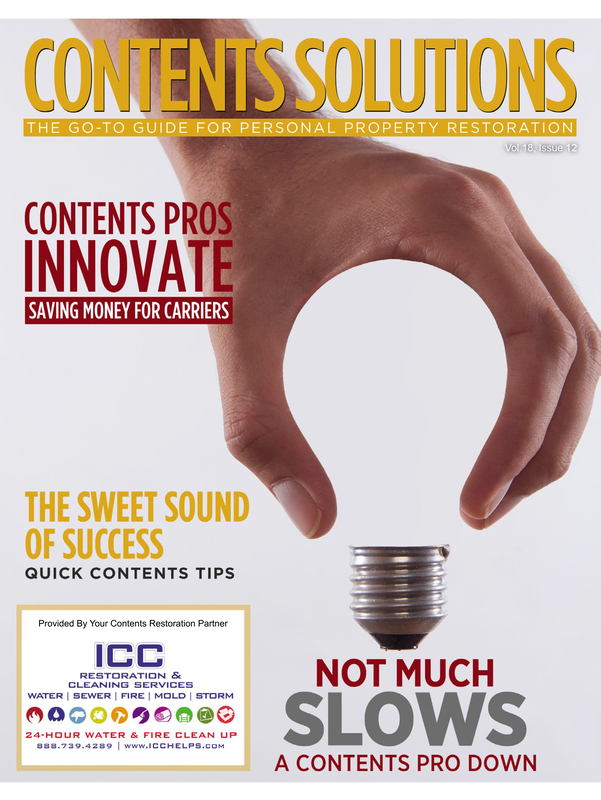 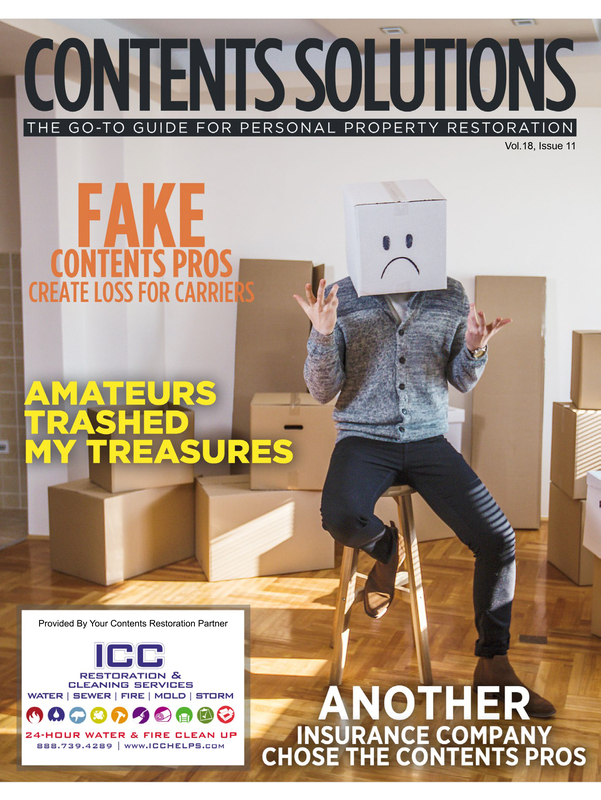 View the Latest Contents Solutions Newsletter!